Bridal photo sessions / Pre-Wedding portraits in Paris. I have just done three bridal shoots in beautiful Paris with clients from Hong-Kong. Rock, lively, and a lot of fun walking the streets of Paris on a beautiful fall day. Following the bridal photo shoot trend that has taken over Paris, we now propose a special package for international clients including the rental of your wedding dress & evening gown at one of our partner’s store in central Paris. We provide our clients with hair and make up artist, a Mercedes to go around the “city of love” and further if it triggers your fancies. The beautiful Versailles Castle is only 1/2 hour drive from the center of the town. We will have you rock the town like on the cover of Vogue magazine with a great team of professionals in Paris! We do travel to the Loire vallée, Provence and the Cote d’Azur should you wish a different flavor for your photo shoot. We have tons of experience and will make your feel great in front of a camera. You will have some fun! You will be working with a great professional. The photos will transcend your love and happiness for each other in a lively manner away from the posed and boring set up. Simply be yourself and we will take care of the rest for you. 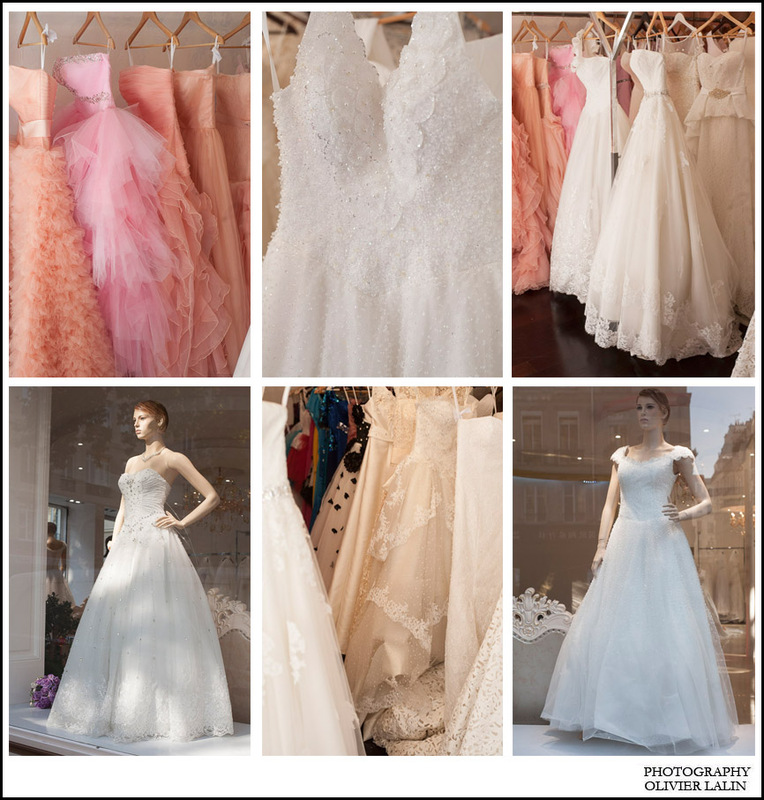 Including in our bridal photo tour in Paris and around France,we will guide you to one of our partner store in central Paris so that you do not have to bring your wedding dress with you all the way from Honk Kong or California. You can just relax & have fun. We offer the best luxury services Paris has to offer for you and your partner in crime!